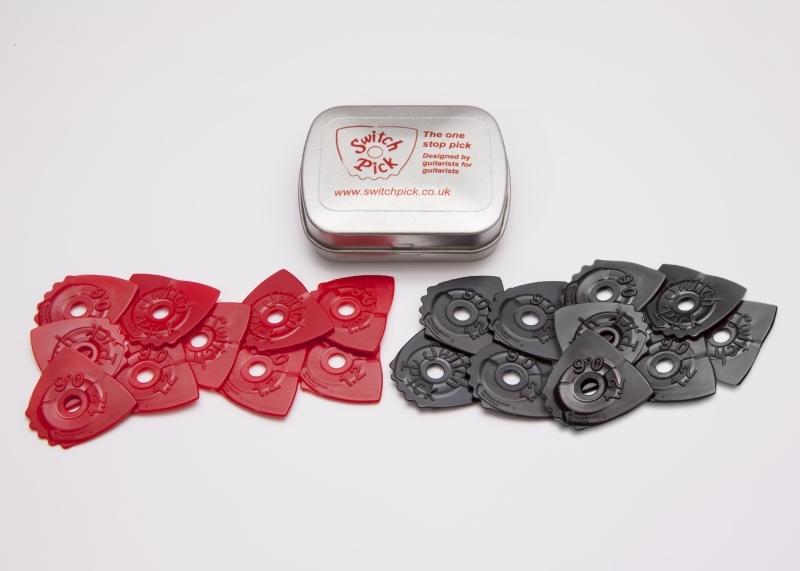 Shop - SwitchPick | Optimised Guitar Picks | Lead, Rhythm, Strumming | Available Now! If you'd like to know more about how SwitchPick can work for you and your business, then please let us know. 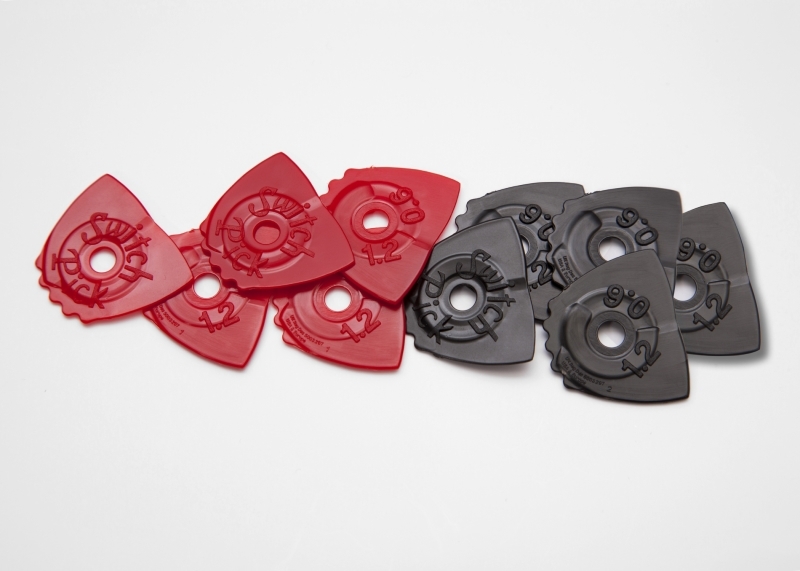 We're able to offer bundles of 50 switch picks to retailers. 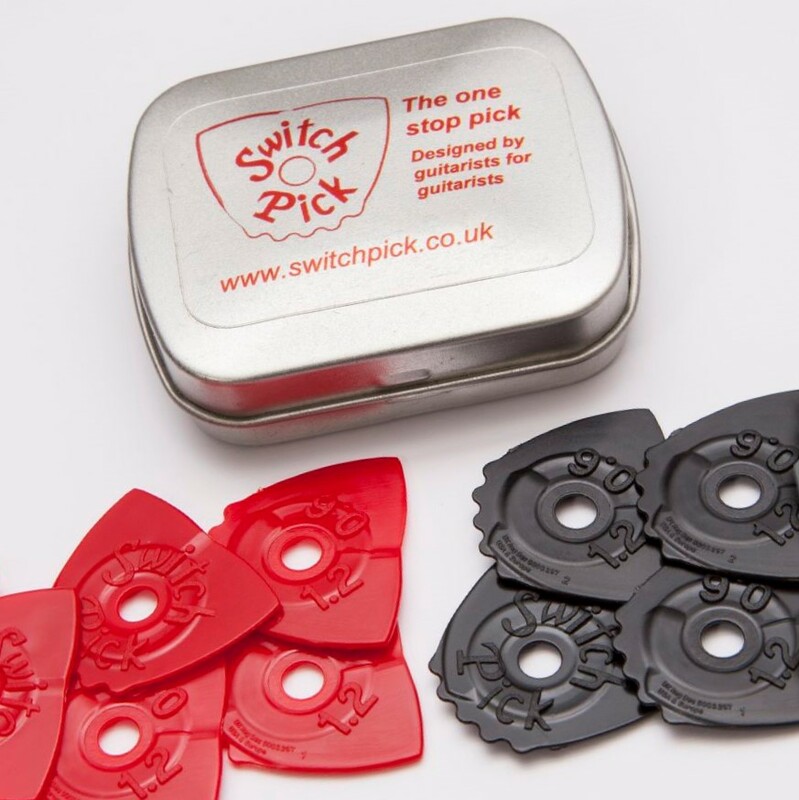 We're keen to know how Switch Pick might be able to help out your business. 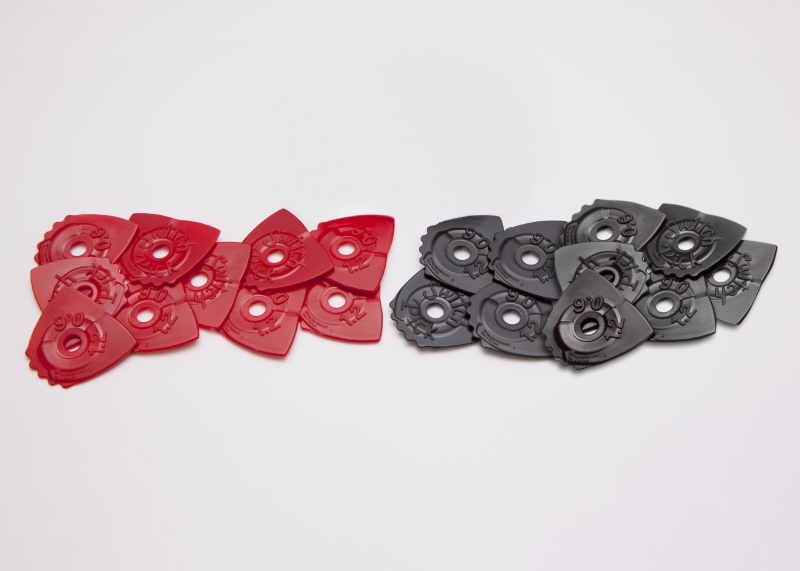 Switch Pick can provide services such as laser etching on our pick as well as many other custom branded products, we're sure there is a way we can work together. It is important that you carefully read these terms and conditions of use before you register with www.Switchpick.co.uk because your use of our website is subject to them. Thank you for using SwitchPick.co.uk, which is the trading name of SwitchPick LLP. We provide services to you through our website and those services are provided to you on the basis of these terms and conditions. Please note that they may vary from time to time without notice to you. When you use our website or any of our services you may be advised that special guidelines or rules apply. Unless otherwise stated, these guidelines or rules form part of these terms and conditions. These terms and conditions apply to all users [including casual browsers] whether or not the registration process has been completed. You are able to benefit by using our web site from a large number of online services and resources which include information, directories, online retailing, and any other services which we may add from time to time. We also may remove certain services from our website. Certain services may have their own, additional special terms and conditions. These will be made clear to you before you use those services. We may discontinue providing certain or all of the services on all or part of the website at our discretion and without notice to you. We will, however, endeavour to let you know of this via our site. Certain services are only available if you complete the registration process. By completing the registration process, you are stating that you are at least eighteen years of age or a minor with parental consent to use our web site. Please note: All minors are recommended to discuss these terms and conditions with their parents before completing the registration process. In return for you using our website and benefiting from our services, you agree to: provide true, accurate, current and complete information about yourself where required in the registration form, and to ensure that this information is kept accurate, complete and up to date. Once you have completed the registration process, you will have specified a username [email address] and a password. You must ensure that you keep your username and password in a safe and secure place and that you do not disclose them to anyone because you will be fully responsible for all activities which occur under your username and password. It is your responsibility to immediately notify us of any unauthorised use of your username and password or any other breach of security as soon as you become aware of it. You are responsible for anything which you transmit or receive to, from or via or post on our web site. We do not control or screen the content of what is posted to, from or via our web site by our members or third parties, and accordingly we do not guarantee its accuracy, integrity or quality or that it will not be objectionable to you. You should not place any reliance on, nor will we be responsible or liable for anything which has been transmitted or received, or ought to have been transmitted or received but was not. You are not permitted to use our website or any of our services for any reason or purpose which is unlawful, defamatory, harmful or objectionable and, in particular, you are not permitted to transmit anything which, in our opinion, harms our business or offends other users. You are not permitted to transmit to, from or via or post on our web site anything which you do not have a clear right to use. You must ensure that you do not transmit or post on our website any material containing software viruses or files designed to damage or disrupt the good working order of any computer or telecommunications equipment. You are not permitted to do anything which may disrupt in any way the operation of our website and services, nor are you permitted to do anything which would disrupt the use and enjoyment of our website and our services by any other user. Other than as expressly permitted, by us, you are not permitted to use our website to engage in any commercial activity of any form. We may be entitled at our discretion to refuse or remove anything which is transmitted to, from or via or posted on our website which, in our opinion, is objectionable or otherwise does not comply with these terms and conditions. We will not be liable at all for doing this. We may record preserve and disclose anything which has been transmitted to, from or via or posted on our website and the services, where required by law or where we are acting in good faith. All text, software, music, sound, photographs, graphics, video, page layouts, design and other material that is contained on our web site or is part of our services, is protected by our and their copyrights, trade marks, service marks, patents or other proprietary rights and laws. We own or are licensed to use all intellectual property rights [including all copyrights, patents, trade marks and trade secrets] in connection with and in all versions of the website and our services, the software we use to operate the web site and services and any data [including data obtained from you during the registration process] generated by users of the web site and services. You are not permitted, except where expressly authorised to do so, to change, copy, store, publish, rent, licence, sell or distribute in any way any of these intellectual property rights. When you transmit or post any material to or on our web site, you grant to us non-exclusive, world wide, perpetual, royalty free licence under your copyright and other intellectual property rights to use or display or distribute that material in any way without any duty at all to account to you. We may use our website or any of the services we provide or in any of the correspondence we send to you to run advertisements promoting products and services we offer or any of its subsidiaries, or any person or corporation duly authorised by us to advertise or promote their product or services through us. We may provide or third parties may provide links or other websites or resources. 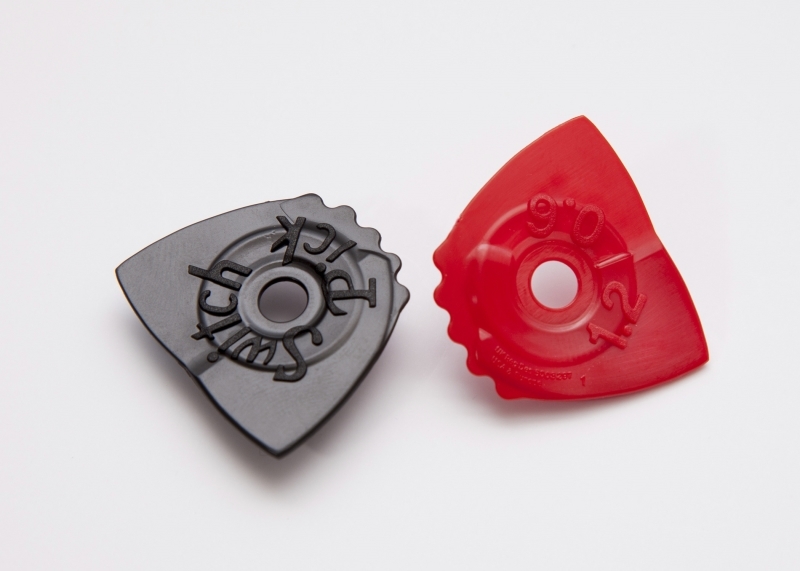 These are provided purely as a matter of convenience and we do not endorse the contents of those websites. We are not responsible for the availability of these websites, nor will we be liable in any way for any loss or damage which you may suffer by using those web sites. If you decide to access linked third party web sites you do so at your own risk. 8.3: no advice or information, whether oral or written, obtained by you through or from the website or from our services will create any warranty not expressly stated in these terms and conditions. You agree to indemnify us and hold us harmless from and against any claims, actions or demands [including any legal fees incurred in connection therewith] resulting from your misuse of our website or your breach of these terms and conditions. We will notify you promptly of any such claim, action or demand and will assist you as may be reasonably necessary providing you meet our costs and expenses [including our legal fees]. To the extent that we are lawfully able to do so, we will not be liable for any claims, losses and/ or damages of any nature resulting from: [a] your use or inability to use the website; [b] the services we provide [except where we expressly state that we have responsibilities or liabilities in these terms and conditions or other terms and conditions that relate to our other goods and/ or services we provide]; [c] unauthorised access to or alterations of your transmissions or data; [d] statements or conduct of any third parties. You agree that in no event will our liability arising out of or in respect of these terms and conditions exceed £UK 100 and that in no event will we be liable for any loss of profits, goodwill, loss of business, loss of data or any other indirect or consequential loss or damage whatsoever. We may establish general practices and limits concerning the use of the website and the services we provide, including limits to the size or number of e-mail messages you send or the time that messages may be stored or posted on our website. We are entitled to delete any material at any time and we will not be liable in any way for deleting or failing to store or post any material which you may transmit to us. We may in our sole discretion suspend and/ or terminate registration or use of our website or our services at any time and we shall not be liable to you or any third party for any loss or damages suffered on account of such suspension and or termination. Typically, we would only do this where you have not used our services for some time or if we believe that you have acted inconsistently with those terms and conditions. However, there may be other reasons why we would suspend and/ or terminate. These terms and conditions constitute the entire agreement between us in respect of the use of our services and of our website and supersede any and all prior agreements, arrangements and representations [save in respect of those made fraudulently]. Data and certain other information you provide is subject to the term of our Privacy Statement, which can be accessed by clicking on the privacy statement link at the bottom of every page. If any of these terms and conditions are found to be invalid then that provision shall not affect the validity of the remaining provisions which shall remain fully enforceable. No waiver by us of any term shall be deemed to be continuing or shall be deemed to be a waiver of any other term. You are not permitted to reproduce, sell or exploit for any commercial purpose any part of the web site or our services. These terms and conditions will be interpreted and construed in accordance with the laws of England and Wales and will be subject to the non-exclusive jurisdiction of the English Courts.